A potent subwoofer implemented into a car audio system provides an undeniable quality of sound definition. Most of the bass and low frequencies are better projected with a subfwoofer so when it comes to shake your car or simply feel the real tunes that your favorite artists projected inside the studio, the best car subwoofer for your audio set should not be less than outstanding. 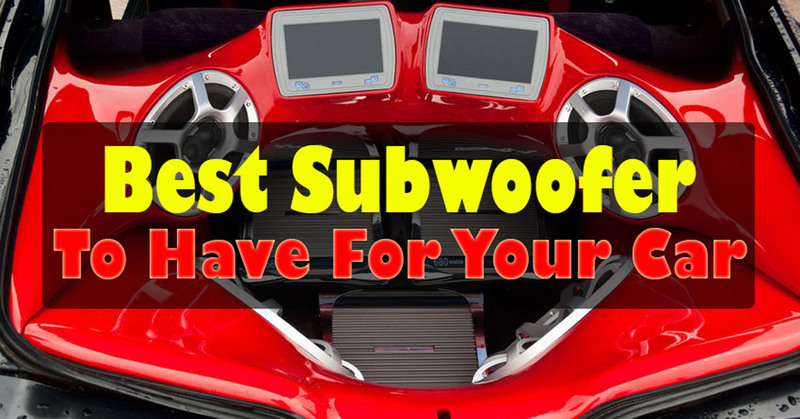 Take a look on our list of some of the best car subwoofer available out there with details on why they are such famous equipment’s anyone considering a high-end audio set should know about. The HCCA subwoofers are sold by Orion as the baddest subwoofers in the whole world and they might very much be right. Also known as a “super woofer”, the HCCA152 is the latest of a quite successful series of subwoofers developed by the brand that is quite famous among car audiophiles, and here we are talking about dudes like you and not the speakers. It has an outstanding 4″ high temp voice coil, not to mention a huge motor. 15″ Power Channels with RMS/Peak potency of 2000 Watts/4000 Watts respectively. The subwoofer can reach up to 4″ of travel, the more travel the more bass. Like all the subwoofers included in the list, this baby is a 4 and a half stars rated subwoofer, an average rated throughout online stores in the Internet. On Amazon, for example, you will find it ranked 5 stars! Likewise, depending on the seller you can find it on great promotional sales, with the lowest price on $400. 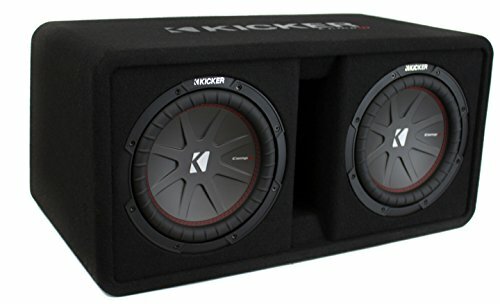 Kicker is another brand with tradition on crafting high-quality audio equipment and this one is great car subwoofer model developed by them is another great option to boost your audio set. The 40DCWS122 has a maximum power of 1200 watts and a RMS power of 600 watts, that is potency enough to shake your whole neighborhood in the holidays. This Kicker subwoofer is equipped with the technology of proven box construction that includes a robust body for additional strength and support a deep bass to circulate with as less noise and vibrations as possible, keeping the sound clean and powerful. 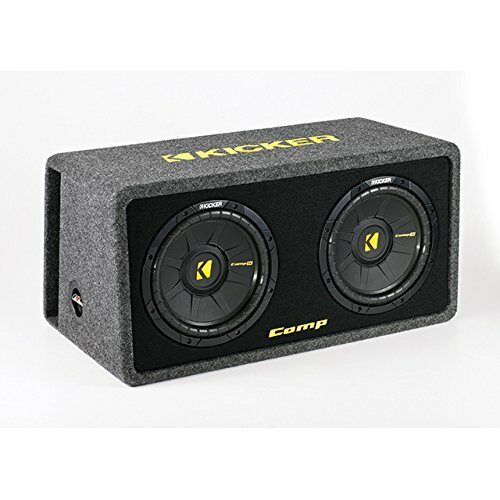 All enclosures of the subfwoofer are covered in plush carpeting charcoal-gray with the characteristic yellow branding of Kicker. The slot vents help to create an ultimate volume. The bass of Kicker is Ready-made and install in minutes. 4 and a half stars, especially popular on Amazon and Walmart webstores. You can find this set of subwoofer for low $$$ on promotional sale. This is another Kicker set of subwoofers because Kicker is in fact an authority when it comes to best car subwoofers so don’t feel surprised! This is another beauty of the brand to empower your audio set. The ASC package is though a different concept where you will get a triple subwoofer box, three different channels, 300 watts of peak power each one. This kind of “shared” subwoofer offers a different quality of bass, emphasizing the nuances of different low frequencies even though the capacity of each one is reduced compared to the previous equipment of the list. 4 and a half stars. Original price for around $500, but you can find it on promotion too for low $$$. The Optidrive great subwoofer for a reasonable price.Developed by Lanzar is famous for a while already and this latest model of the brand is quite recommended and likewise very popular and one of the most purchased options for subwoofers. Like the kicker package, this one is a triple channel design with high temperature voice coils but provides a powerful amount of potency, 6000 watts of peak power. The cone is laminated with a custom die-cast tooled of aluminum basket black improving the rigidity of the materials, avoiding disturbances and noise in the projections of the sound. 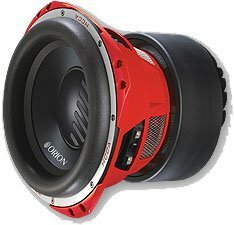 With 4 and a half stars rating,its the best car subwoofer you can find for only low $$$ when its on sale. 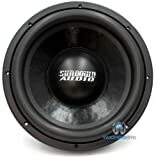 Sundown has a famous series of subwoofers, the SA, and this is already the 12th model developed by the brand and is lately among the best car subwoofer options out there. 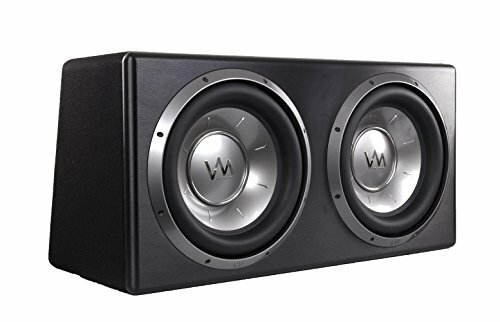 This subwoofer is designed to provide an excellent automotive subwoofer that is equally outstanding as the home sealed technologies of the brand. 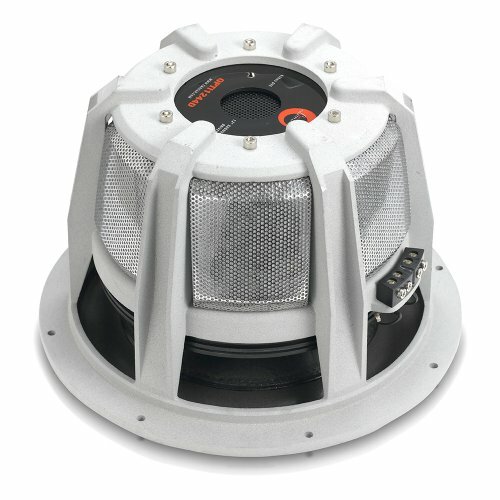 This model is also one of the best car subwoofers available for this price category and has everything to satisfy the needs of a wide variety of customers,This model is also a popular contestant on SPL competitions especially because of its excellent cooling rugged system of voice coils. Output potency over 150 dB! The last item of our list is no less impressive than other subwoofers. The VM Bass Package is available from $200 dollars and up, so is the most accessible item of our list with some impressive specs: 4800 Watts of peak potency, 2 ohms and an amplifier of 1600 W included, all this for a promo price. Listen to music, only. No crosstalk or unnecessary noise. The construction enclosure turns the installation task of these subwoofers easy and accessible. Another 4 and a half stars. Since it is a pack, you get a set with the amplifier but the piece is not obligatory, you do not have to stick with it in case you have a different amplifier to work with. And once again, you can get it all for only lower $$$ depending on the seller.